Minimum quantity for "Gossip Girl The Carlyles" is 1. 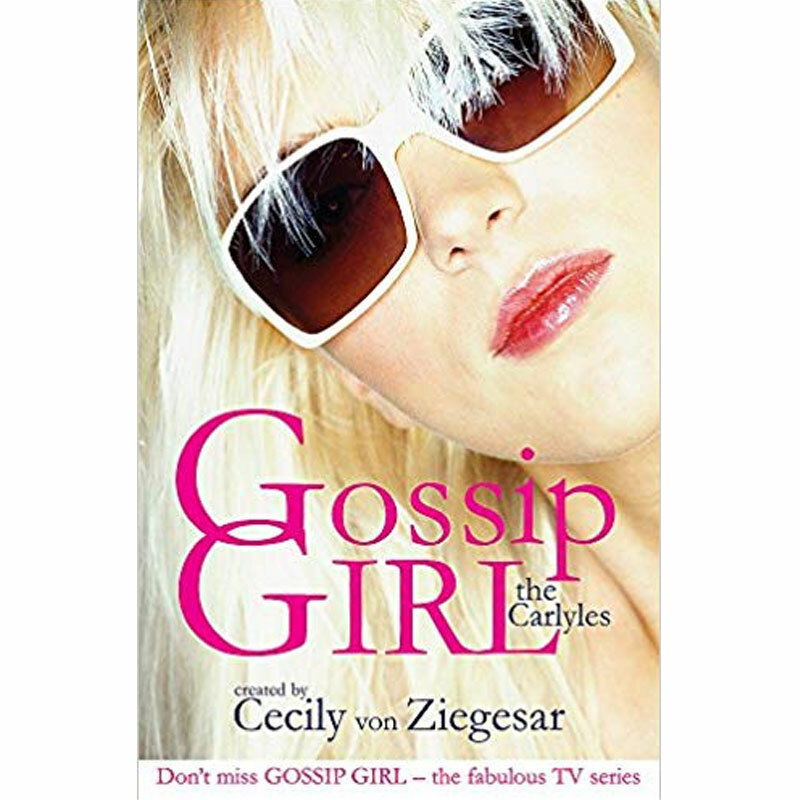 About Author-Cecily von Ziegesar grew up in New York City and attended a private girls' school. She always wanted to be a writer, and she was always a gossip, so the GOSSIP GIRL and THE IT GIRL novels were inevitable. Owen, Avery and Baby Carlyle have just moved into a notorious Upper East Side penthouse (if only the walls could talk...!) and they're about to take the city by storm with their decadent behaviour. Manhattan's resident pretty young things better keep a close eye on their assets or hearts will get broken.